12 January 2019, at 12:00a.m. As well as looking at the different philosophies, theories and movements in animal welfare from early history to the present, the author discusses how we can develop an equitable and sustainable animal welfare model for the future. Dr Mark Fisher is the principal adviser for the New Zealand Ministry for Primary Industries (MPI), Animal Welfare Team. He has led major research and guided new policy for agriculture and animal welfare throughout a career working across multiple sectors. 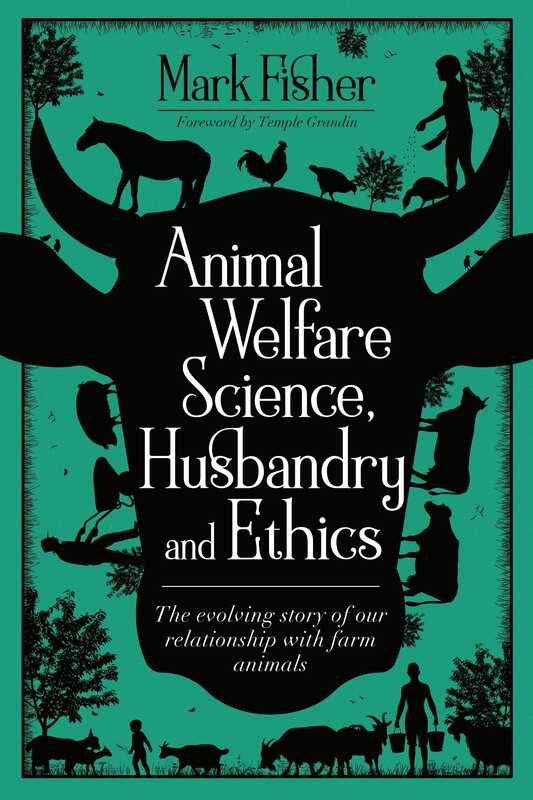 Animal Welfare Science, Husbandry and Ethics is now available to buy at the RRP of £24.95. You can find out more about the book here. For author interviews or a review copy please contact Victoria Delahunty here.